A note on the organization of the following pages. Some bills can be found on more than one page, e.g. the Pregnant Workers Fairness Act is under “Pregnant Women” and “Women Workers, Laborers, Economic Providers.” This is to make it easier for you to find bills you’re interested in without too much guesswork as to how they’ve been organized. Many bills fall under multiple headings. 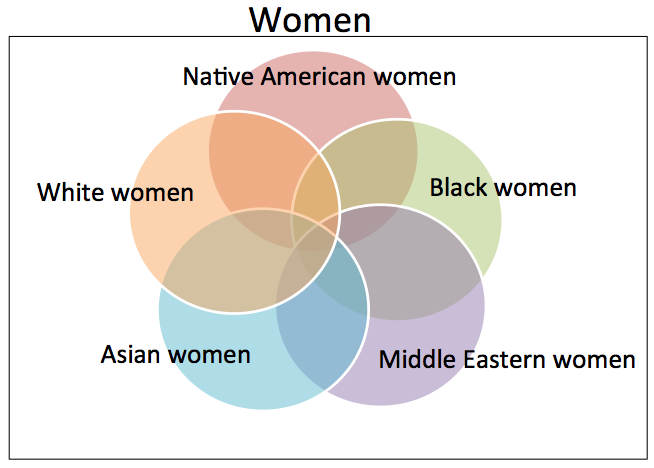 That is intersectionality at work. 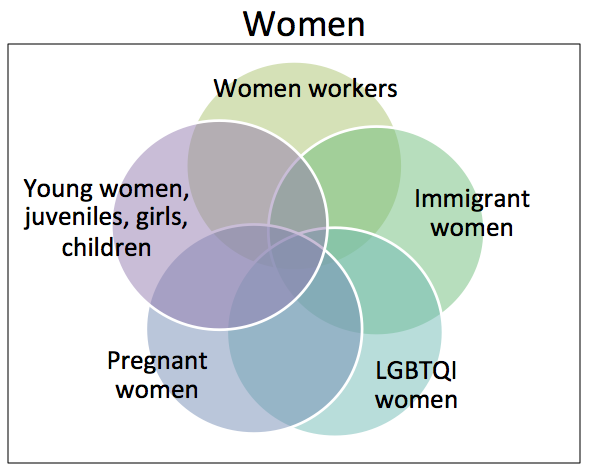 Intersectionality: a framework that must be applied to all social justice work, a frame that recognizes the multiple aspects of identity that enrich our lives and experiences and that compound and complicate oppressions and marginalizations. We cannot separate multiple oppressions, for they are experienced and enacted intersectionally. This term was coined by Kimberlé Crenshaw in 1989.